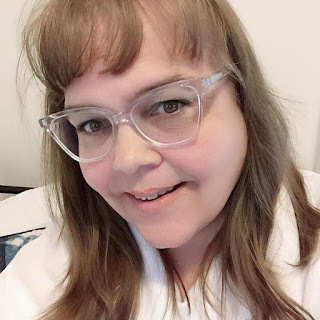 It is time to bug out with two new super heroes! 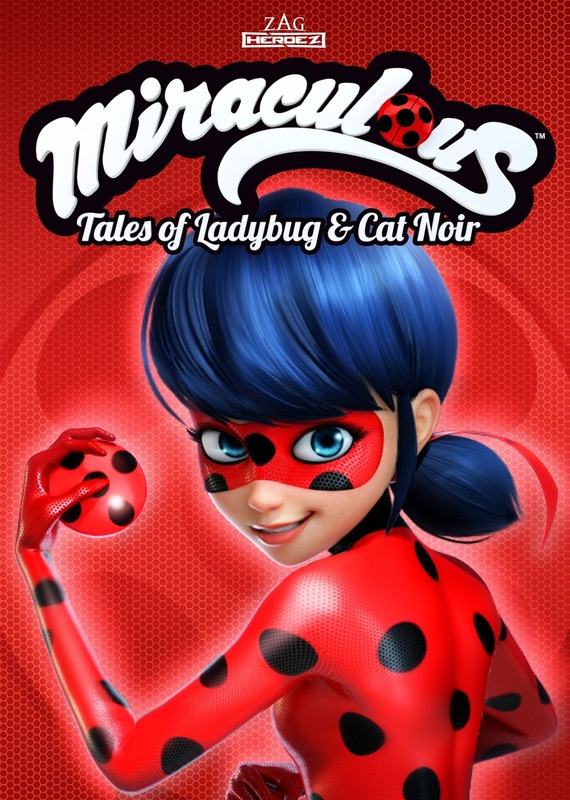 The exciting new animated TV series Miraculous™: Tales of Ladybug & Cat Noir, from Shout! Kids, in collaboration with ZAG. Tales of Ladybug & Cat Noir"
On DVD May 3, 2016!